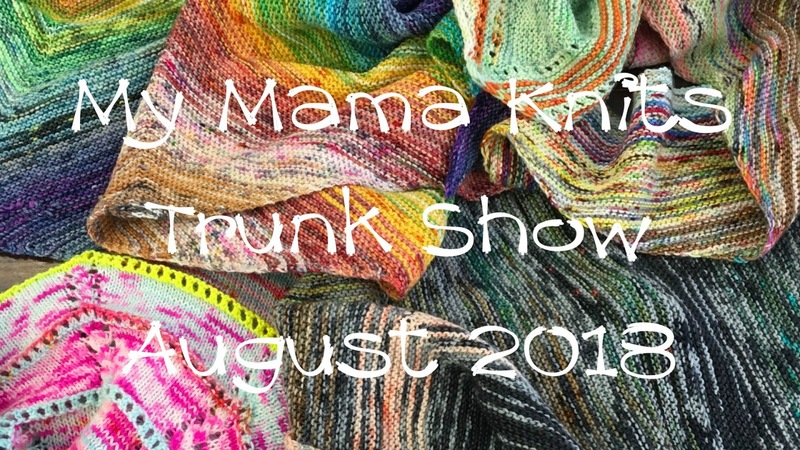 Our Summer trunk show is My Mama Knits! 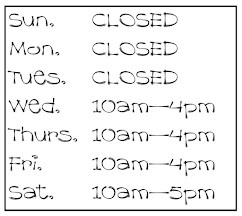 Did you miss our fantastic one day trunk show in April? 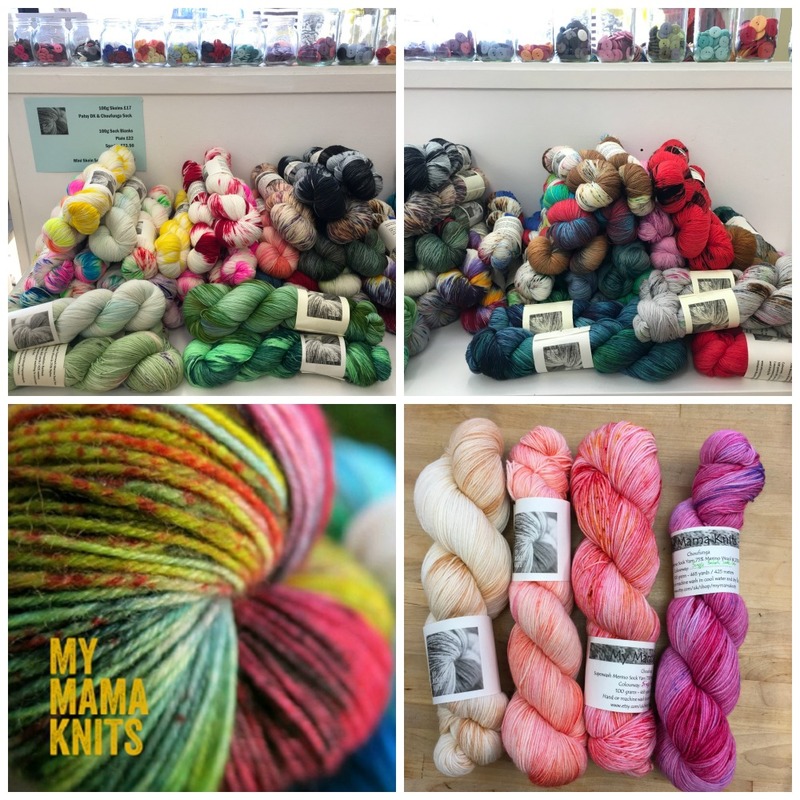 This is a great opportunity to see My Mama Knits hand dyed yarn in person.